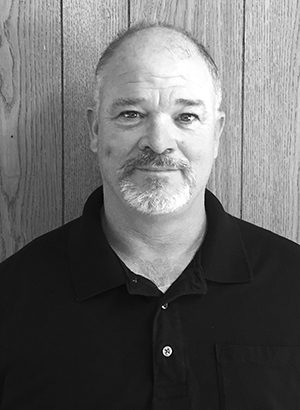 Mr. Hackney has over 18 years’ experience in general industry and now specializes in Construction Quality Assurance (CQA) of geosynthetic liner and final cover systems as well as other solid waste management projects. Mr. Hackney is a GCI Certified Inspector for compacted clay liners and geosynthetic materials. Mr. Hackney formerly served the United States Army in the 82nd Airborne Division. Mr. Hackney holds an A.A.S. in Survey Technology from Fayetteville Technical Community College.